Super Audio Compact Disc (SACD) is an optical disc format aimed at high-performance audio playback. SACD was introduced in 1999 by the Sony and Philips companies, the same companies that introduced the compact disc (CD). The SACD disc format never caught on commercially, and with the growth of MP3 players and digital music, the market for SACDs has remained small. 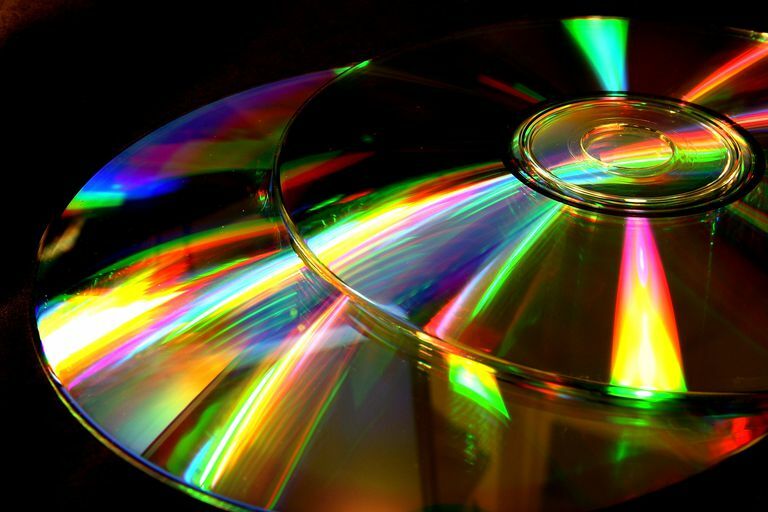 A compact disc is recorded with 16-bits of resolution at a sampling rate of 44.1kHz. SACD players and discs are based on Direct Stream Digital (DSD) processing, a 1-bit format with a sampling rate of 2.8224MHz, which is 64 times the rate of a standard compact disc. The higher sampling rate results in wider frequency response and audio reproduction with more detail. The frequency range of a CD is 20 Hz to 20 kHz, equivalent to human hearing (though as we age our range diminishes some). SACD's frequency range is 20Hz to 50 kHz. The dynamic range of a CD is 90 decibels (dB) (the range for human here is up to 120 dB). The dynamic range of SACD is 105 dB. It's important to know that SACD discs have no video content, only audio. Testing to find if people could hear the difference between CD and SACD recordings have been performed, and the results generally indicate that the average person cannot tell the difference between the two formats. The results, however, are not considered conclusive. There are three types of Super Audio Compact Discs: hybrid, dual-layer, and single layer. Hybrid discs have two layers, a higher performance layer that can play only on SACD equipped players, and a CD layer that will play on standard CD players. Additionally, some Hybrid SACD discs have both a 5.1 channel surround track and a stereo track. The multichannel track can only be played on multichannel SACD players. Single layer SACD discs will play only on SACD equipped players and not on standard CD players. Dual-layer discs store twice as much music as a single layer disc but will not play on CD players and are not as common. Even a modest stereo system can benefit from the increased clarity and fidelity of SACD discs. The higher sampling rate (2.8224MHz) contributes to extended frequency response, and SACD discs are capable of greater dynamic range playback and detail. Since many SACD discs are hybrid types, they will play on SACD and standard CD players, so they can be enjoyed on a home audio system, as well as car or portable audio systems. They cost slightly more than regular CDs, but many think their greater sound quality is worth the higher cost. Some SACD players require an analog connection (either 2 channel or 5.1 channel) to a receiver to play the higher quality SACD layer because of copy protection issues. The CD layer can be played via a coaxial or optical digital connection. Some SACD players permit a single digital connection (sometimes called iLink) between the player and the receiver, which eliminates the need for the analog connections.